Welcome to Pattrino Farms!! 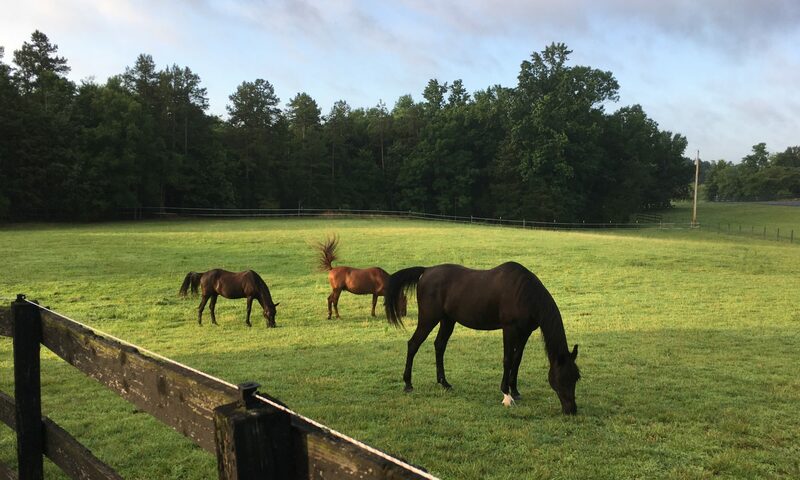 We are a privately-owned farm in Midland, NC situated on 20 acres of mature beautiful woods and pasture. We also have some amazing cucumber and tomato plants and several equine, feline and canine inhabitants. We are extremely proud to serve as a forever home for Kids Rein.